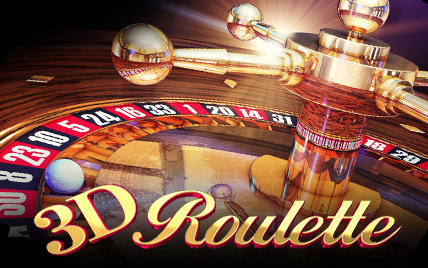 Based upon traditional European Roulette, Diamond Bet Roulette offers everything you need from a high quality roulette game with a few extras to make the game even more exciting. 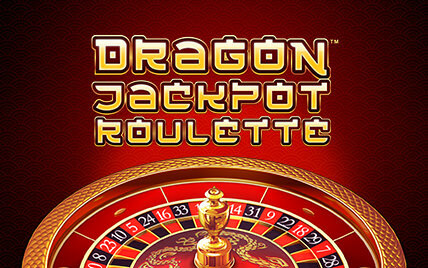 Thanks to the inclusion of the diamond on the roulette wheel you could win up to 100x your stake. 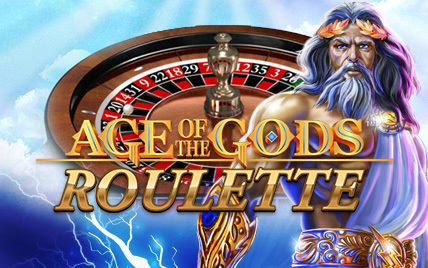 With each spin of the wheel a special multiplier wheel will spin as well and this gives you the chance to win a huge amount of money. 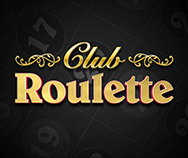 Like all traditional roulette games, the game is focused on the spinning wheel. The wheel is divided into 37 numbered segments (with the addition of the special diamond segment) and a ball is realised into the spinning wheel. All you have to do is bet on where the ball will come to rest. 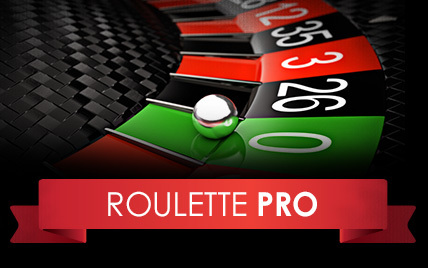 To make the betting options more varied the numbers have a specific order on the wheel and betting area and they have been coloured red or black (with the exception of 0 which is green). 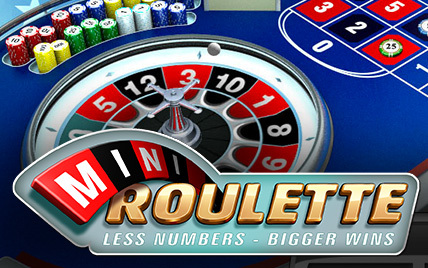 Below the roulette wheel you can see the betting area where these numbers are set out. 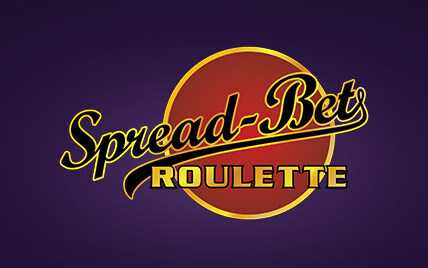 Together with the straight forward numbers you will also see special sections such as ‘Odds', ‘Evens', ‘Reds' and ‘Blacks'. 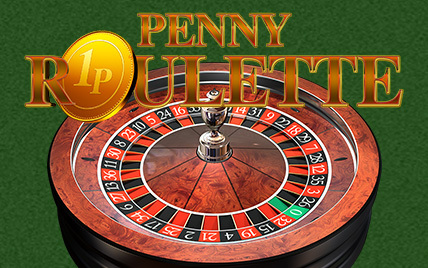 You can bet upon a specific number by placing chips on it or on larger groups (such as all the odd numbers) by placing chips in the relevant area. The game makes it easy to place more advanced bets such as Orphelins and Neighbour bets thanks to the Racetrack view. 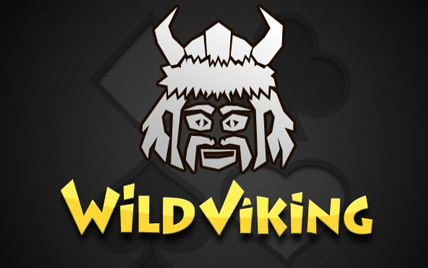 You can access it by clicking on the small racetrack above the main betting area and quickly place your bets. 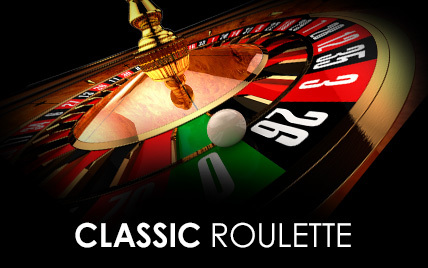 Once you are happy with your bets just click on ‘Spin' to release the ball into the wheel. 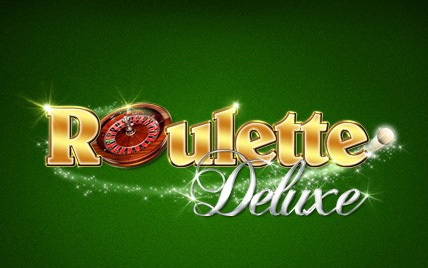 The regular roulette payouts ranging from 1:1 up to 35:1 can be won depending on the bets placed. 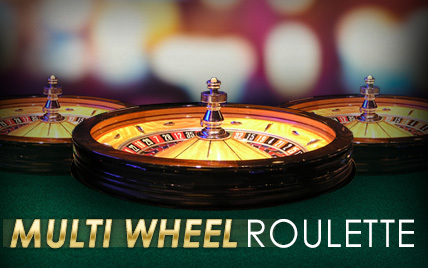 With each spin of the wheel a special multiplier wheel is spun. This selects a multiplier ranging from x15 all the way up to x100. 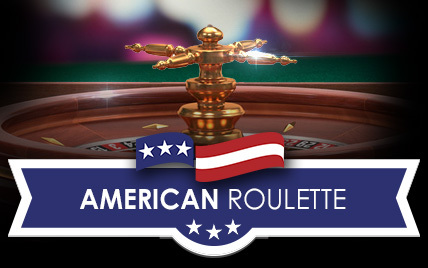 If you have bet on the diamond segment of the wheel and the ball lands on it, the multiplier will be applied to your winnings.